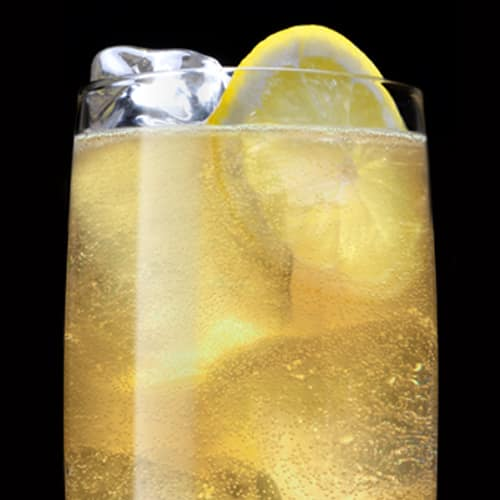 A highball cocktail is just a fancy name for whiskey and any type of mixer. 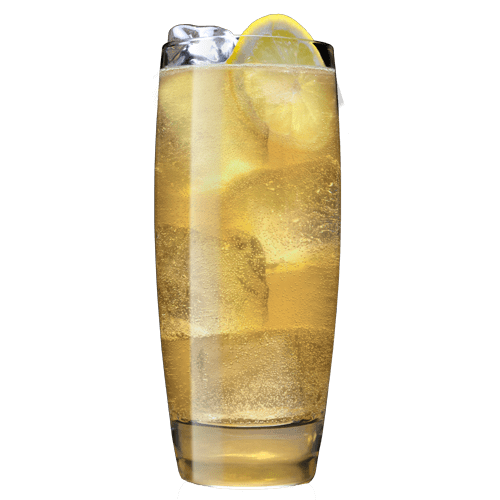 Traditionally served over ice in a large, straight-sided Collins glass, the cocktail is over a century old and the question of who first served one is a mystery. Some folks say it was brought to the United States by an English actor. 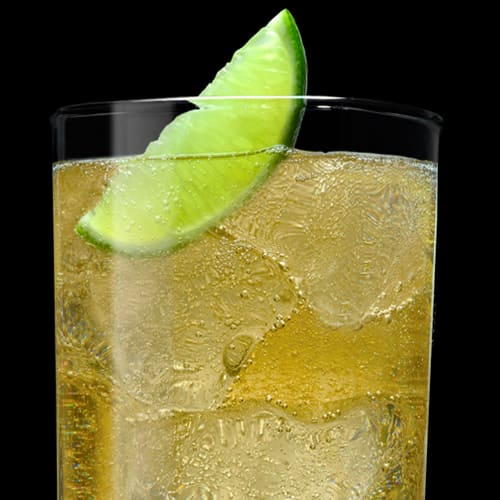 Some say it was created by a bartender strapped for ingredients. One thing we know for sure is that using Jack Daniel’s Tennessee Rye makes for a pretty good one. 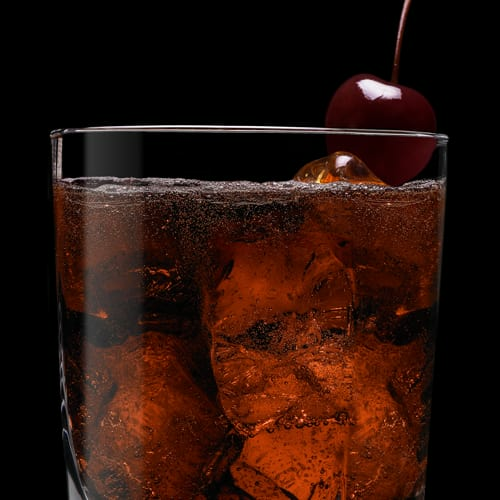 With a distinct, spicy character that stands up against mixers, Jack Rye offers a bold take on a cocktail classic.